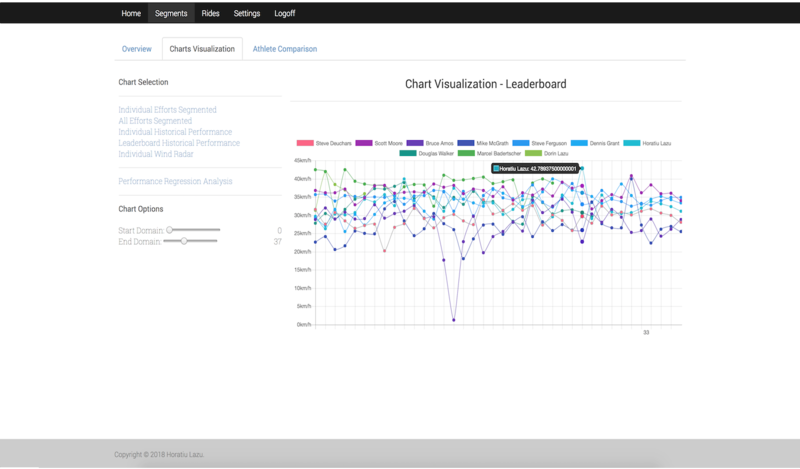 Ride and segment analytics using wind data and machine learning. 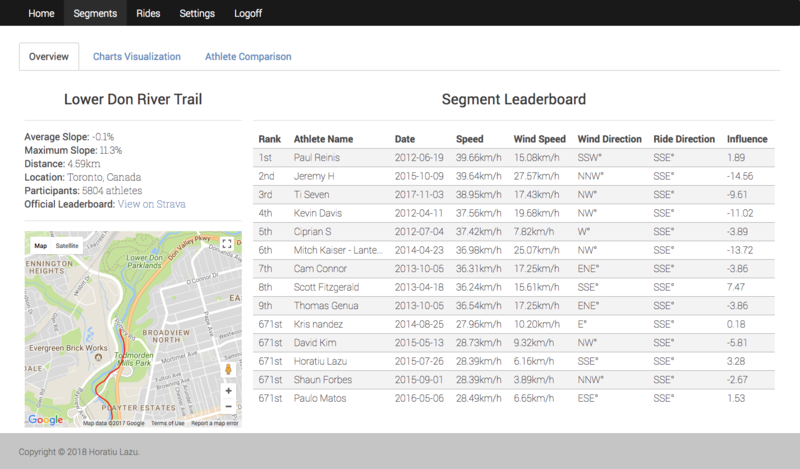 Strava Segment Analysis provides machine learning analytics and data visualization to your activities and segments. 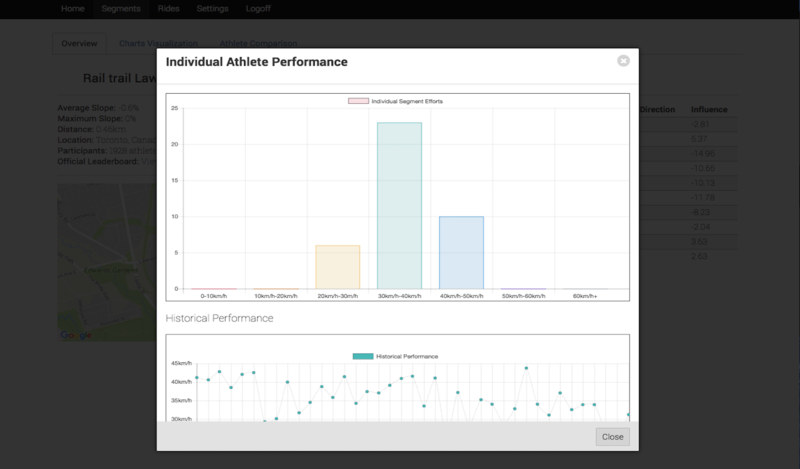 Provides the ability to analyze your segment efforts against other athletes and your own historical ride performance. Provides activity data and aggregate statistics across all of your rides.